Kara previously sold homes for 21 years giving her valuable experience in understanding how to help families find the home they’d always hoped for.  Currently, Kara empowers people through financial solutions to help make their dreams of home ownership become a reality. Growing up Kara always wanted to be a doctor to help people feel better, and she is grateful to have been led down a slightly different path that helps her put smiles on families’ faces by making dreams come true. A home is one of our biggest, most important, most emotional purchases, and we all need someone to guide us and listen to what’s most important. Her job is just that! Everyone wants to own a home, whether it’s your 1st or 10th, she’s here to make your experience in buying a home memorable, stress-free and exciting! She absolutely loves growing her family of happy homeowners. When she’s not servicing her customers, she loves having fun with her 3 amazing children and husband.